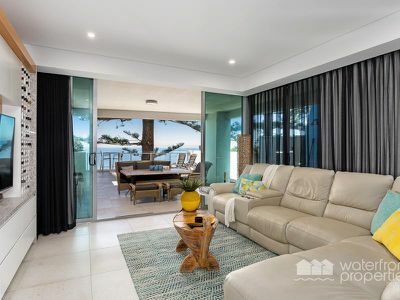 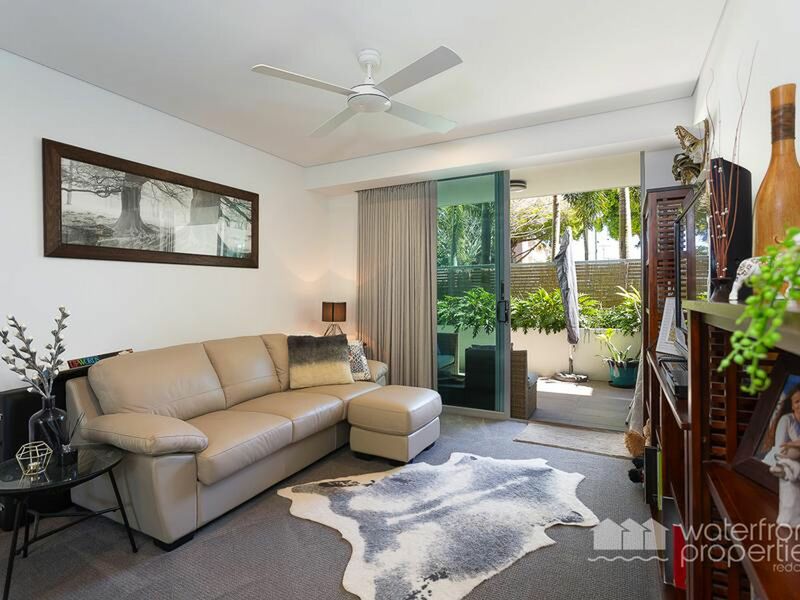 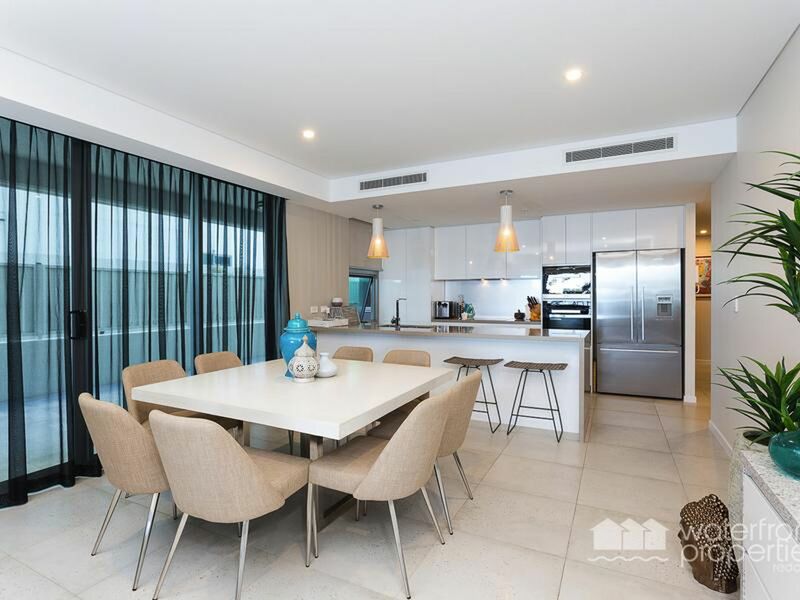 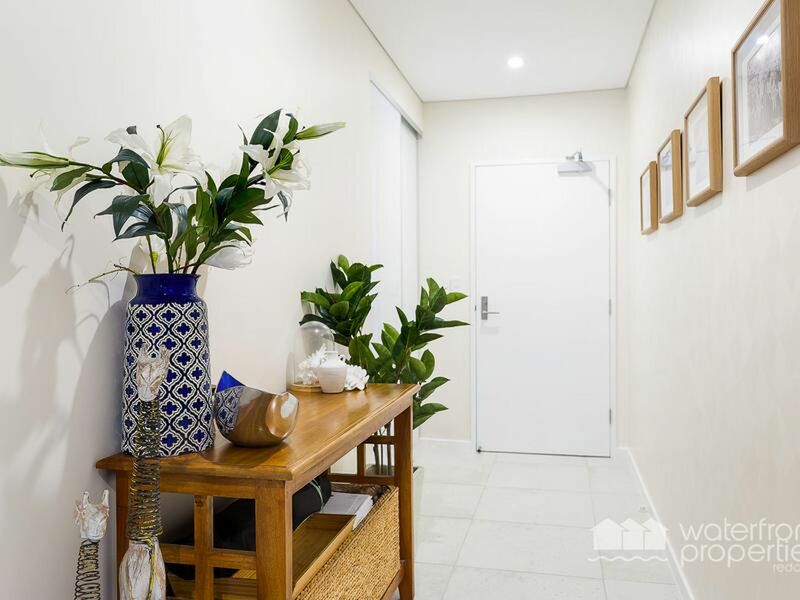 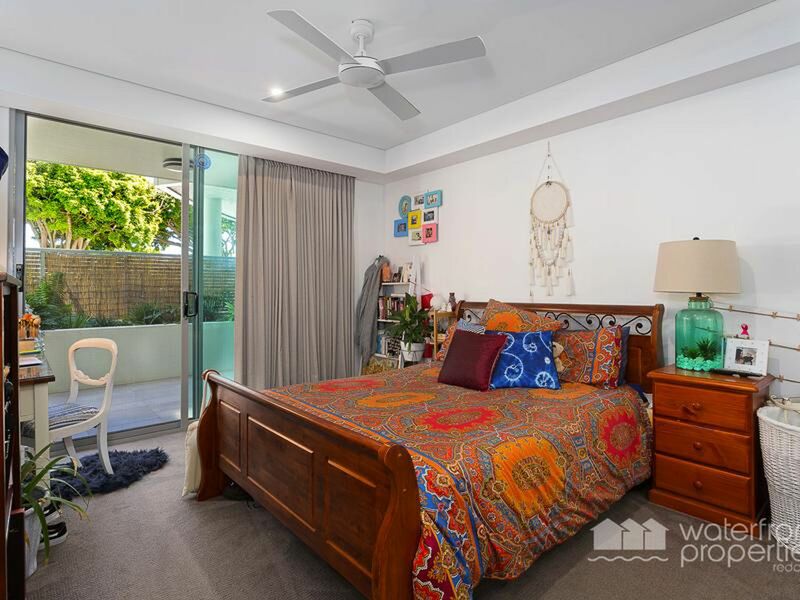 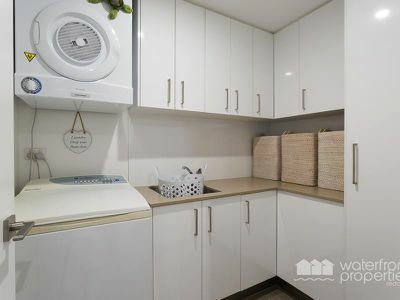 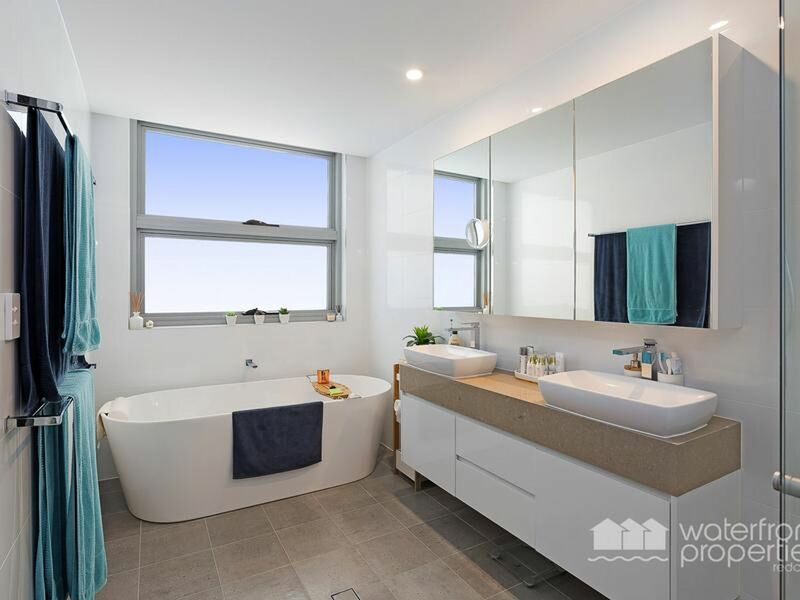 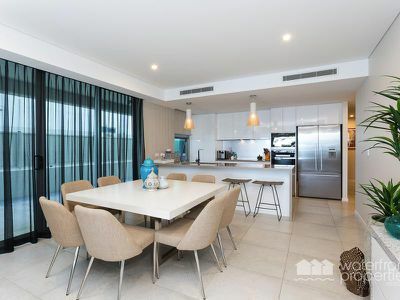 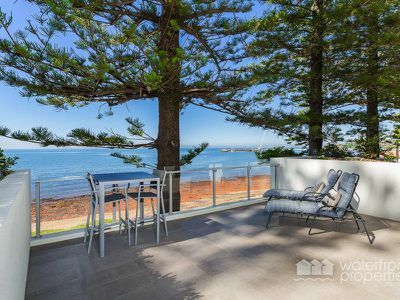 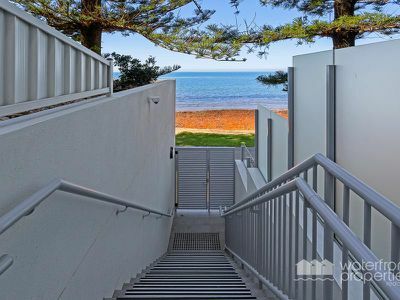 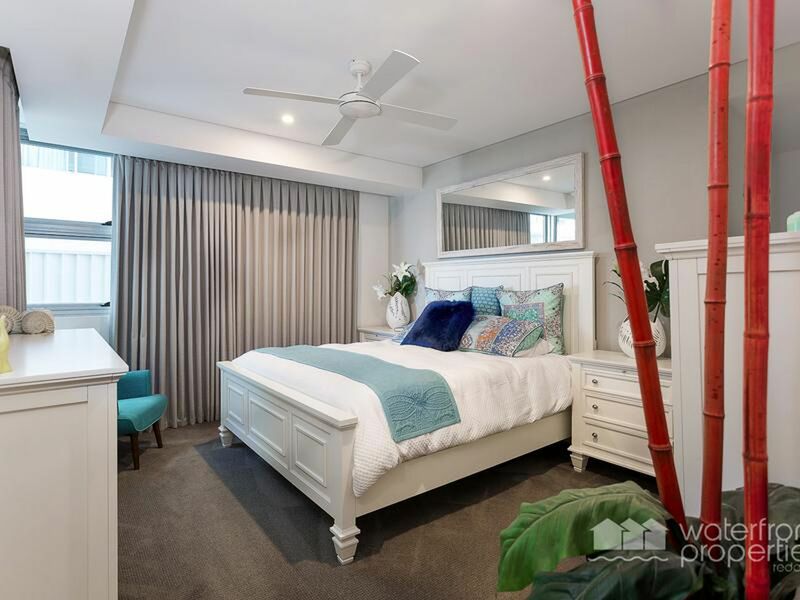 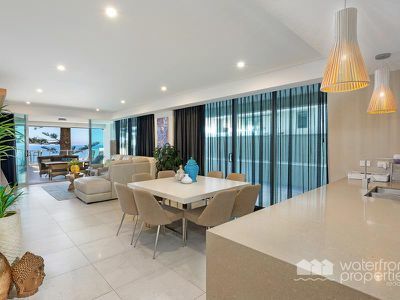 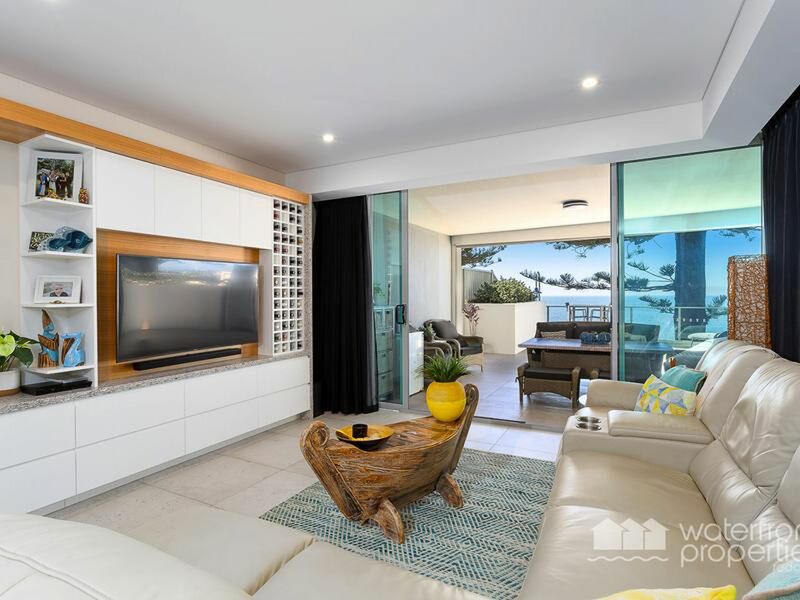 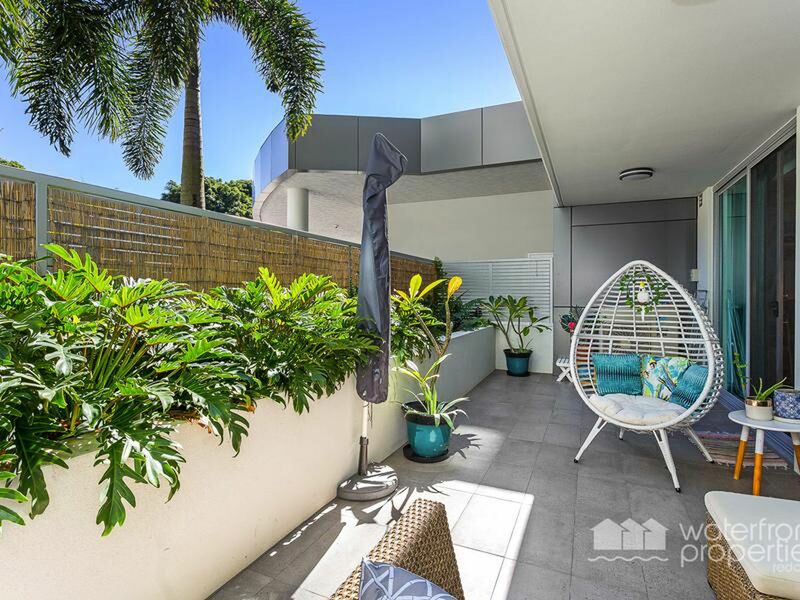 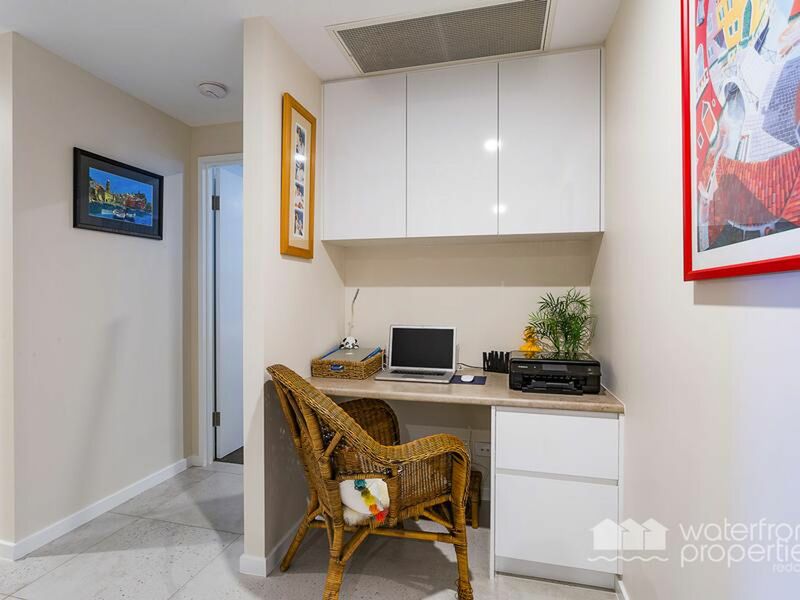 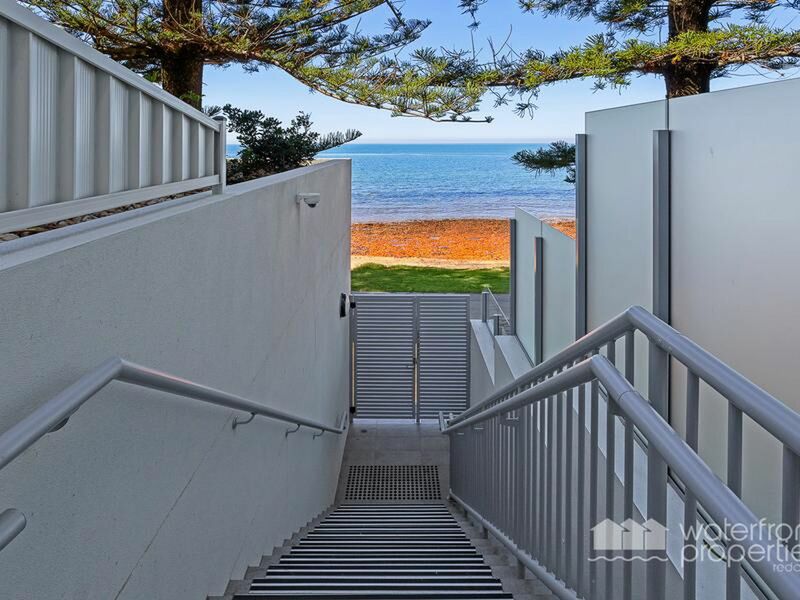 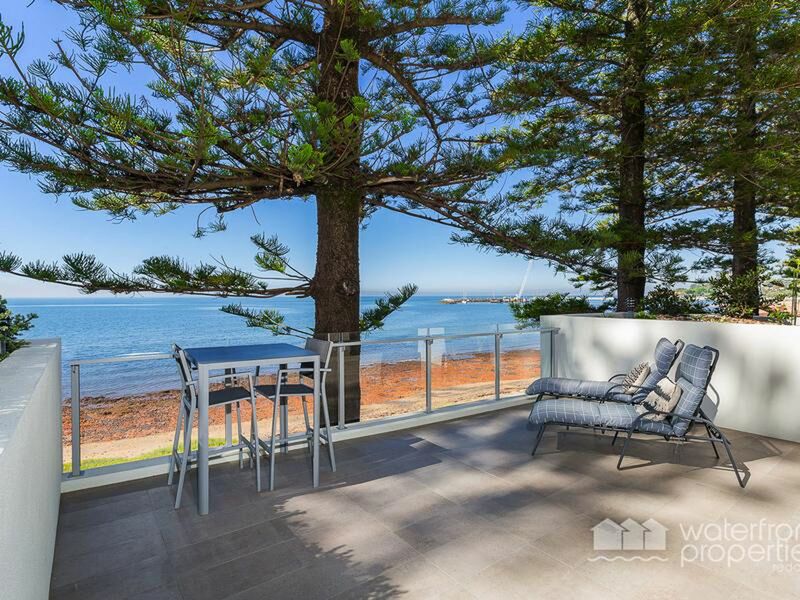 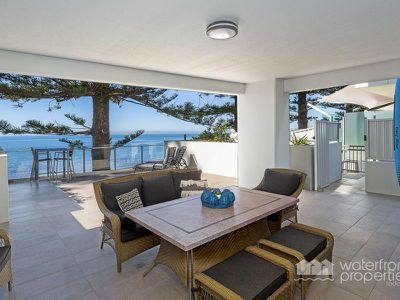 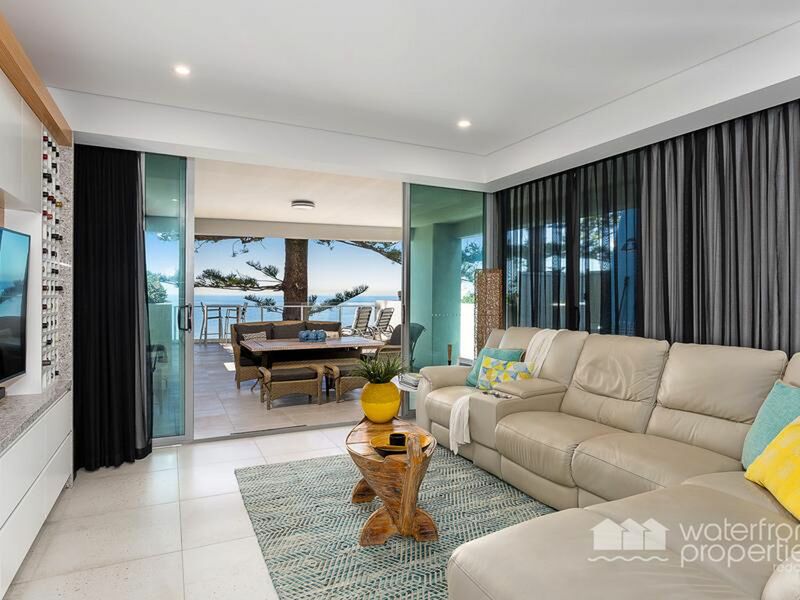 Immaculate 147sqm of internal living flowing to a Huge 205sqm outdoor terrace area with direct beach access. 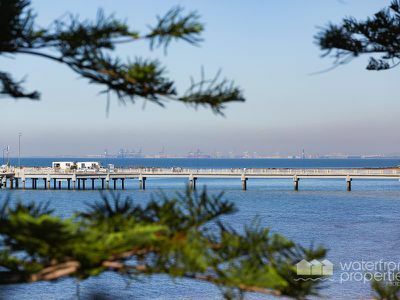 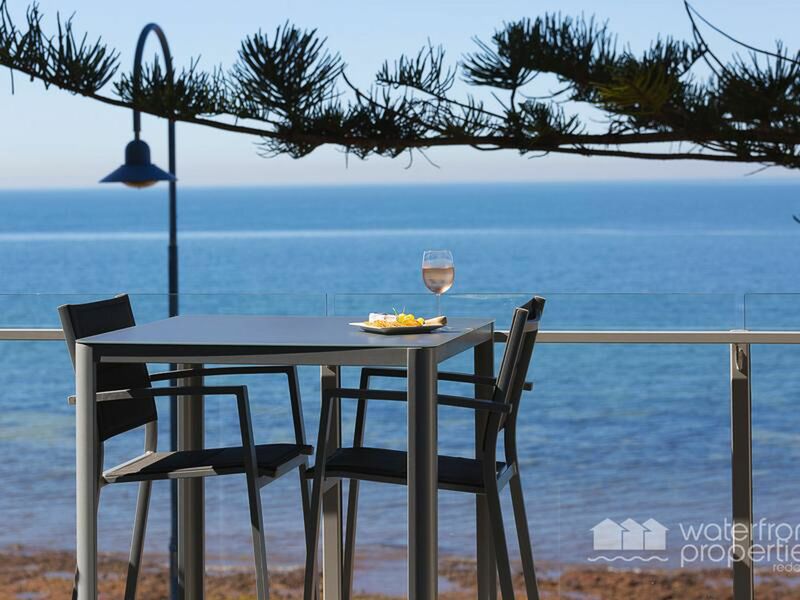 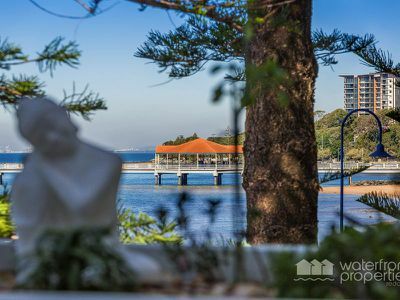 The terrace offers wonderful entertainment space with exceptional views including the iconic Redcliffe Jetty. 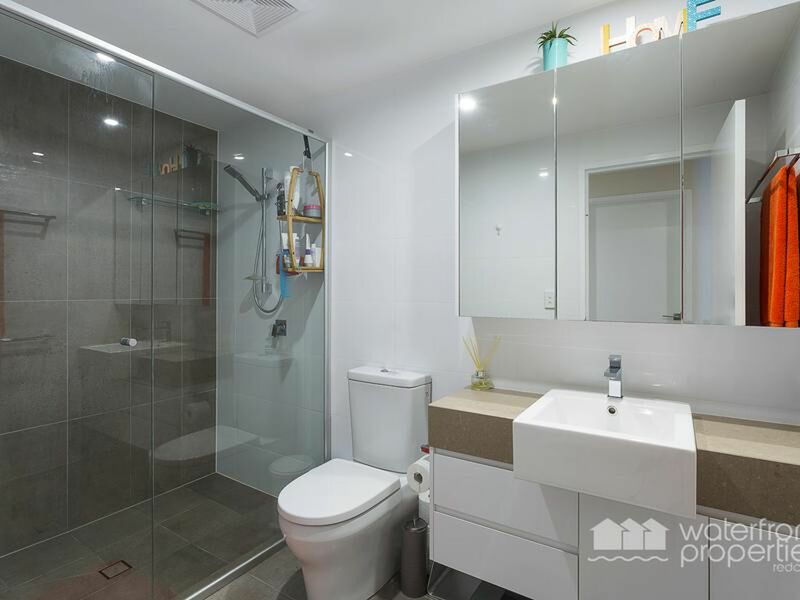 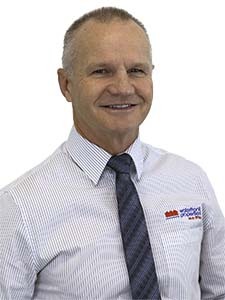 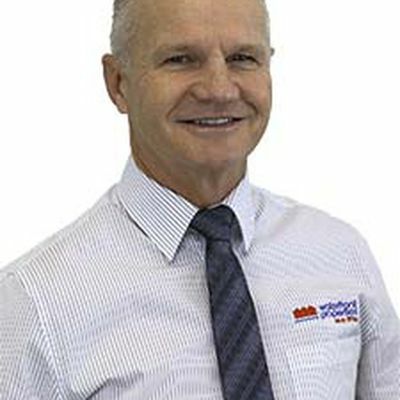 Inspection by appointment…….you will be impressed!